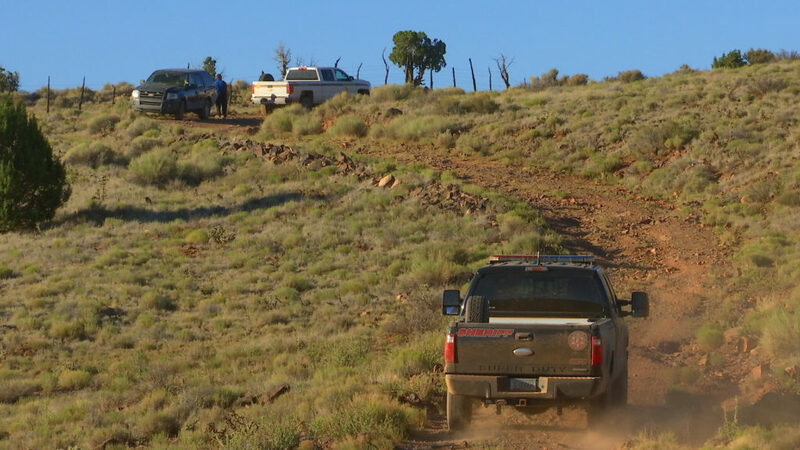 ST. GEORGE — Authorities spent the day Thursday and continue Friday searching a portion of the Arizona Strip in the region of Mt. Trumbull where 30-year-old David Heisler, who was allegedly assaulted and kidnapped from his Santa Clara home June 27, was allegedly left alive. As of Friday midday, David Heisler had not been found, Mohave County Sheriff’s Public Information Specialist Patricia Carter said. 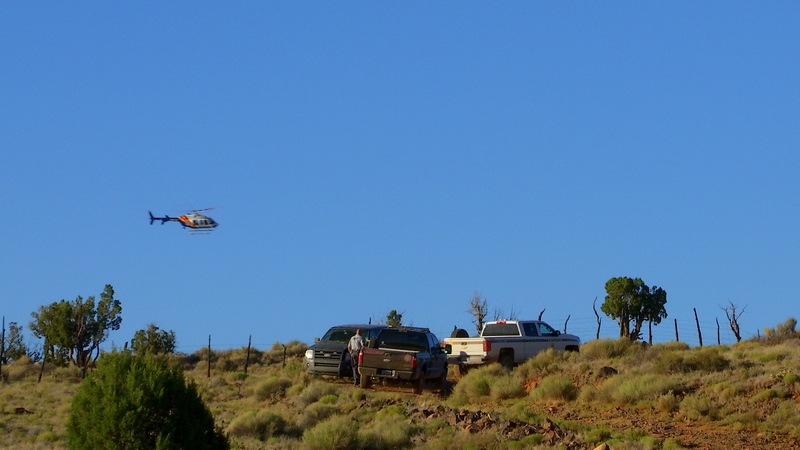 Mohave County Sheriff’s Office is conducting the search in the area of Mt. 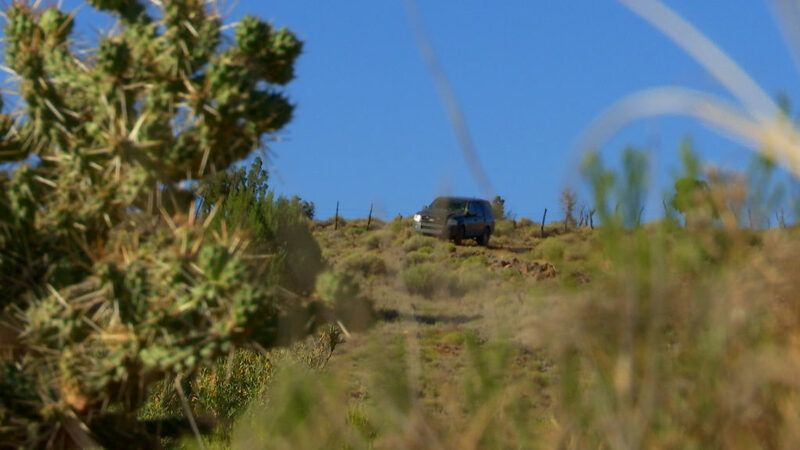 Trumbull in Arizona, as the assisting agency to the primary investigation. The sheriff said the male suspect – Francis Lee McCard – told Santa Clara-Ivins Police Department the specific location where he had allegedly left David Heisler alive, Carter said. 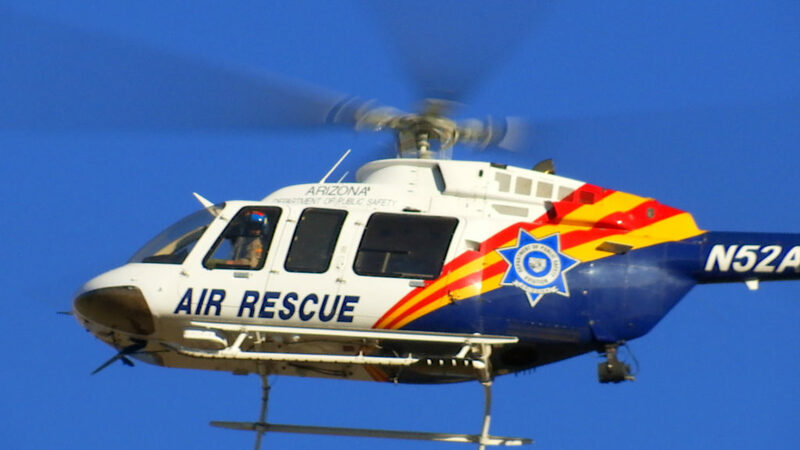 A low-flying helicopter searched the vast, rugged expanses of the desert area on the Arizona Strip in a grid pattern Thursday. 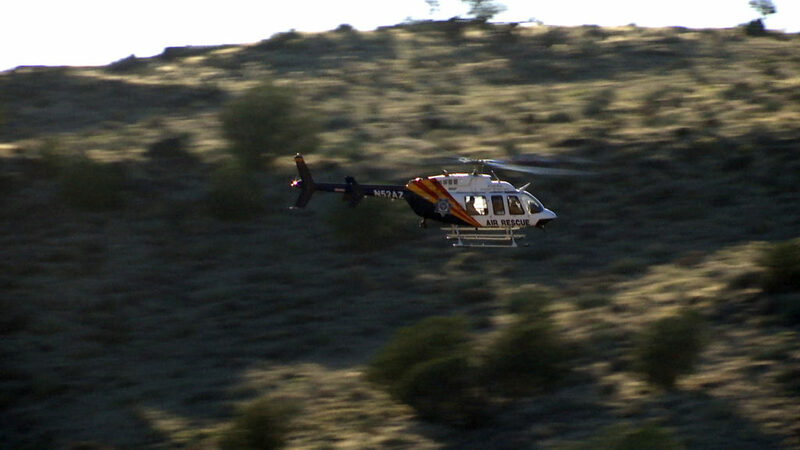 See EXCLUSIVE video of Thursday search efforts in progress at the top of this report. 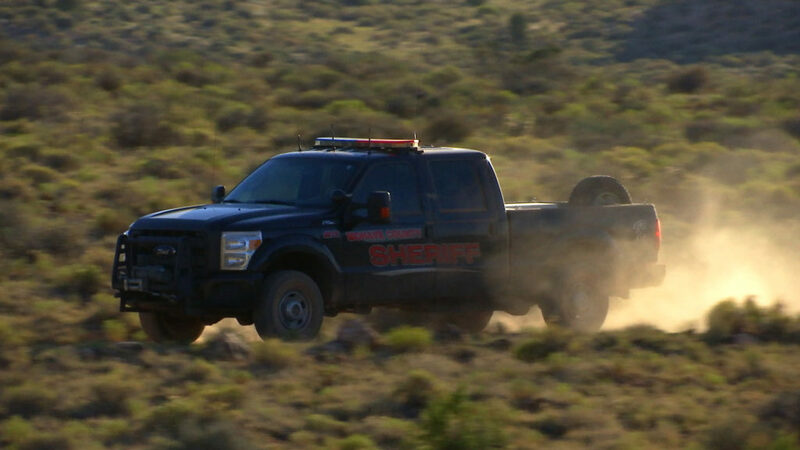 Currently, there are five deputies and a search and rescue crew sergeant engaged in the effort as well as Mohave County Sheriff’s search and rescue volunteers, Carter said. If the search goes on through the day and following, the sheriff indicated he may either relieve some or bring more search personnel in to aid in the search. 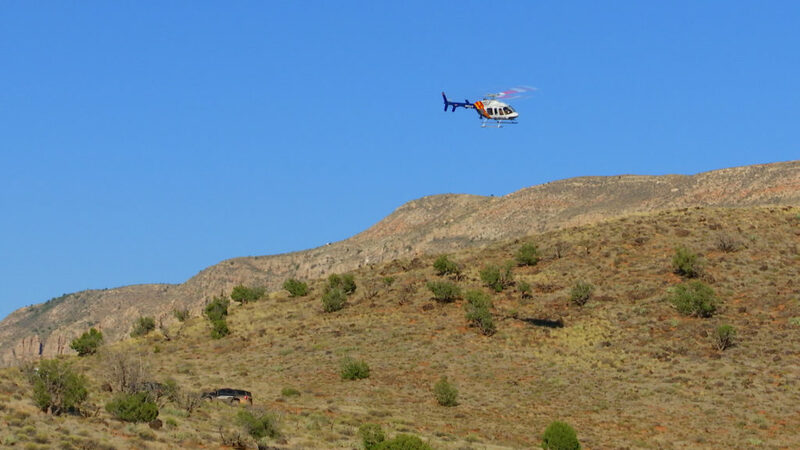 Arizona Department of Public Safety has assisted in the search with helicopter aerial support. Besides being a desert wilderness area, there are some structures, homes and others, dotted across the general region. 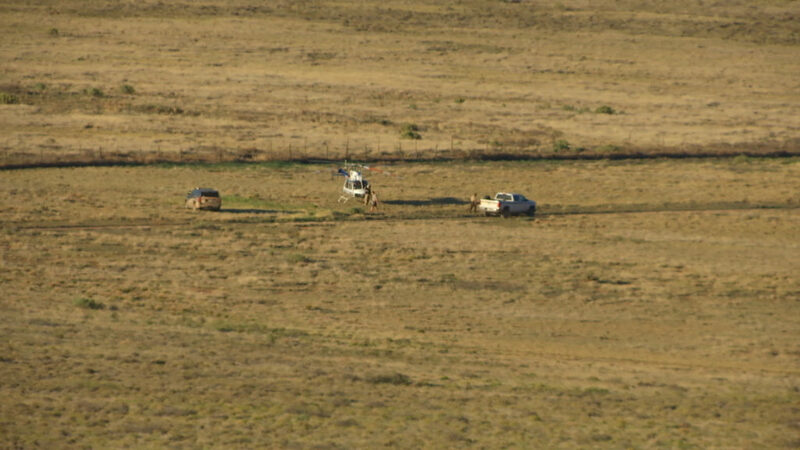 Sheriff’s deputies and search and rescue crews remained in the region Thursday night, some at the primary search location to preserve any evidence that may be there. The Sheriff’s Office is asking people not to come out uninvited to try to help with the search as it may compromise evidence. 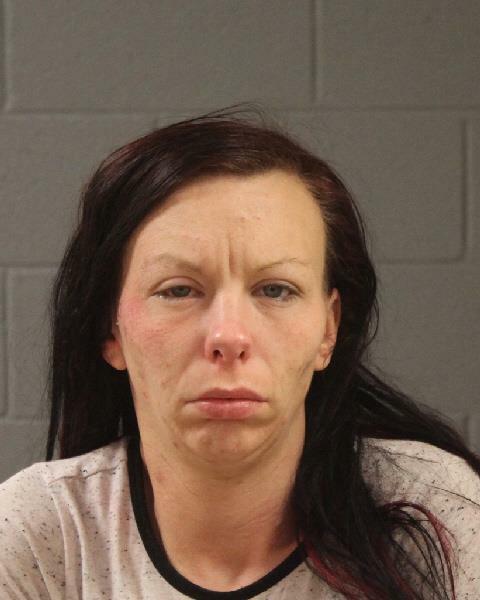 David Heisler’s former girlfriend and mother of his 6-year-old child, Kelley Marie Perry, 31, and McCard, 55, were arrested Thursday on charges including assault and kidnapping of Heisler. They are the last known people to see Heisler alive, according to the Santa Clara-Ivins Police Department. During an investigation of David Heisler’s disappearance, McCard and Perry both allegedly admitted to their involvement in Heisler’s kidnapping, a Santa Clara-Ivins Police officer wrote in a sworn statement. 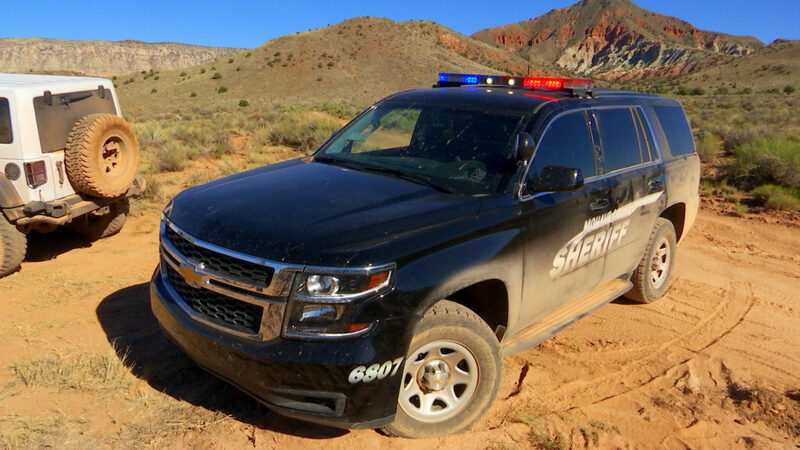 After assaulting him in his home, McCard and Perry told detectives, they forced David Heisler into his own car and took him against his will to a location near the Utah-Arizona border, according to the statement. 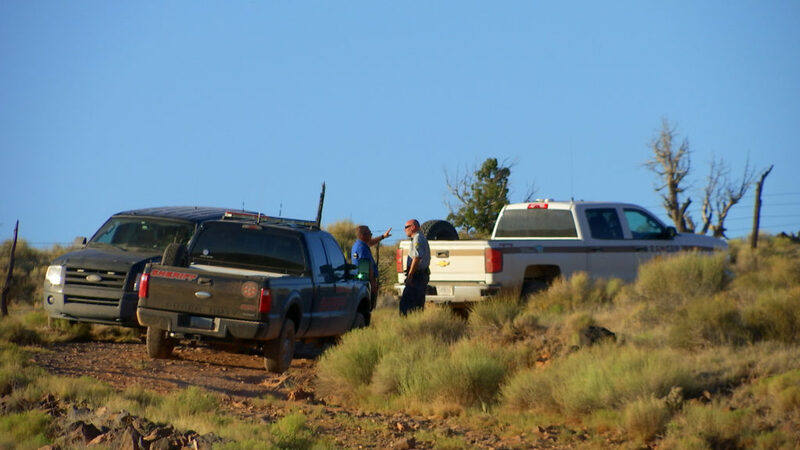 Santa Clara-Ivins Police Department, the Federal Bureau of Investigation and Bureau of Land Management and others have participated in the investigation along with the search effort ongoing by the Arizona agencies. On June 13, the 5th District Court in Washington County during a bench trial ordered sole custody of David Heisler and Perry’s daughter to David Heisler. Court records show that a similar order had been issued in conjunction with paternity findings in 2014. The Court finds that the Respondent (Perry) has shown substantial lapse of judgement in the past. … The Court finds that the Respondent attempts to plant ideas in to the child’s mind, which would harm the relationship between the child and petitioner (David Heisler). The bench trial minutes reflect McCard took the witness stand during the trial. Kenneth Heisler, David Heisler’s father, told St. George News that Perry represented herself during the trial as her attorney had previously withdrawn. She called McCard to testify on her behalf. Although Perry has denied to him and to the Heisler family’s investigator, Christian Warmsley, that McCard has lived with her or been her roommate, Kenneth Heisler said McCard was with Perry all the time. “He’s always hanging out with Kelley,” Kenneth Heisler said of McCard. The 5th District Court found David Heisler’s parents, with whom he lives, a major stabilizing factor in the matters it considered in making its custody rulings. “The Court also finds that the closest bond is between the child and her Step-grandmother (Debbie Heisler),” the trial minutes state. Perry was given supervised parenting time with her daughter as had been occurring prior to trial. 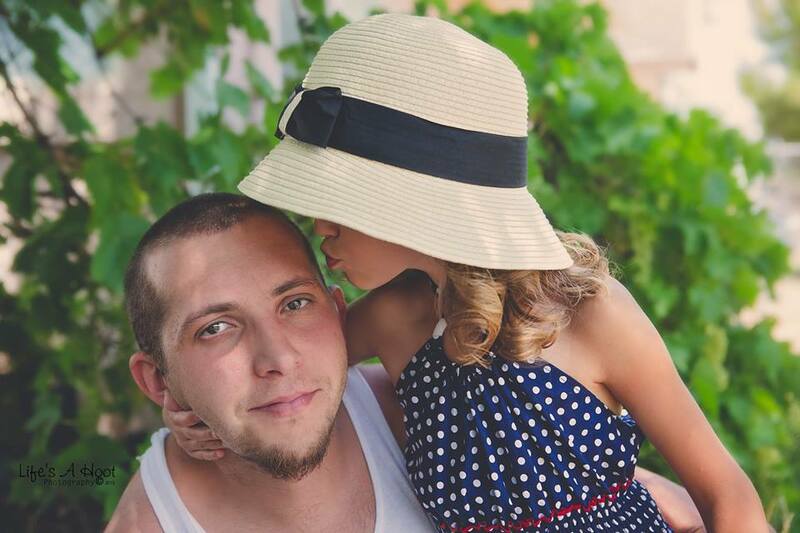 Since David Heisler’s kidnapping, Utah Court documents indicate that his parents, Kenneth and Debbie Heisler, filed for custody of their granddaughter on June 30. I think they are lying that they left him alive. But I’ll give the benefit of the doubt. They left him in the desert to die- it’s still murder. I would give the death penalty if I’m on the jury. I believe you’re correct lady. yup, left out there with no water is murder. Evidence suggest they shot him tho. Idiots like this tend to start with a big lie, then gradually change their story by bits and technicalities. They should treat this like an episode of 24. Just stick these two in a room with Jack Bauer for 10 minutes. He’s get a confession, a location of the body, and probably stop the next 3 terrorist bombings at the same time. Wow I’m absolutely amazed dumbob ! no Mormon conspiracy eh ? LOL ! If the criminal told authorities exactly where the victim was left (and with what supplies for survival), what was found at that exact location? 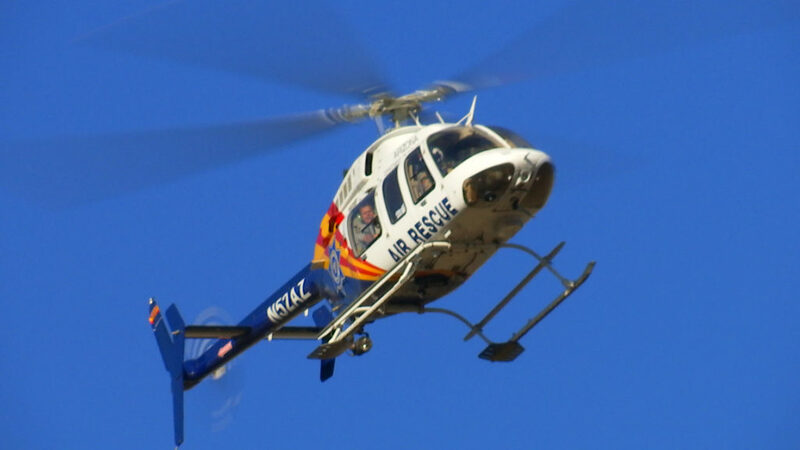 Why are search & rescue crews flying over other areas in a grid pattern? Obviously, if the victim had been rescued, he would have headed straight home. That obviously didn’t happen. I hope they are pressing the criminals hard for truthful information. I’m not one to be for the death penalty but i don’t see a lot of executions done to people on death row so it’s a life sentence on death row with the possibility of execution. I don’t know what the daughter or the family would want to happen: but I’d go with what they want. Life in prison? or death penalty? Put me on that jury! I don’t understand why the baby momma and her old man boyfriend would come by and assault and kidnap this guy. What is the motivation? The mom looks like a strung out junkie. I hope they find this guy alive. Special thanks for the authorities in this cause for quick and trained responses,Both states Utah and Arizona. Thanks for giving this cause your best. be safe and let’s get him home. Lmao and your an idiot . ! Still haven’t learned how ‘two’ spell? RealMcCoy don’t let what old school said get to your head. You’re not a God. Why you gotta rain on my parade? Can’t you be an EOAK? There is another female arrested yesterday with the same charges. Kidnapping etc. Is this female involved in this disappearance? Ladybug. ..good question … I wonder where he is ?